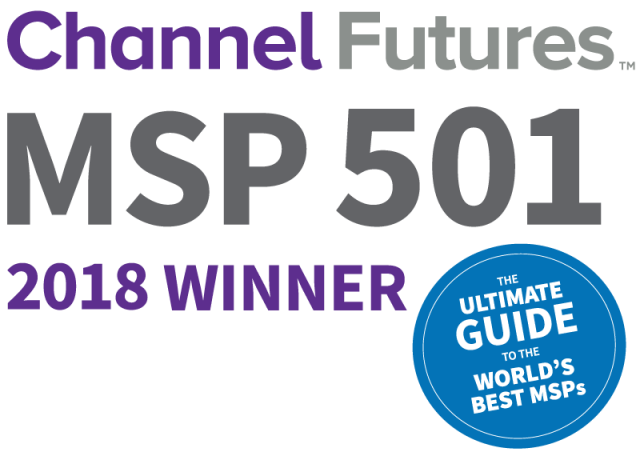 On behalf of Channel Futures and the MSP 501 team, I’m thrilled to be the first to wish you congratulations on your inclusion in the list of the top 501 managed service providers worldwide. This year, we received a record number of submissions from MSPs around the globe that compete in a wide range of verticals and offer a diverse mix of services. You placed in the top 501 because of your forward-thinking business strategies and your ability to anticipate and act upon trends in the fast-evolving IT channel market. This year, we will be honoring the 501 winners at a special ceremony at Channel Partners Evolution on October 9-12 in Philadelphia. I hope to see you there and get a chance to shake your hand and congratulate you in person.